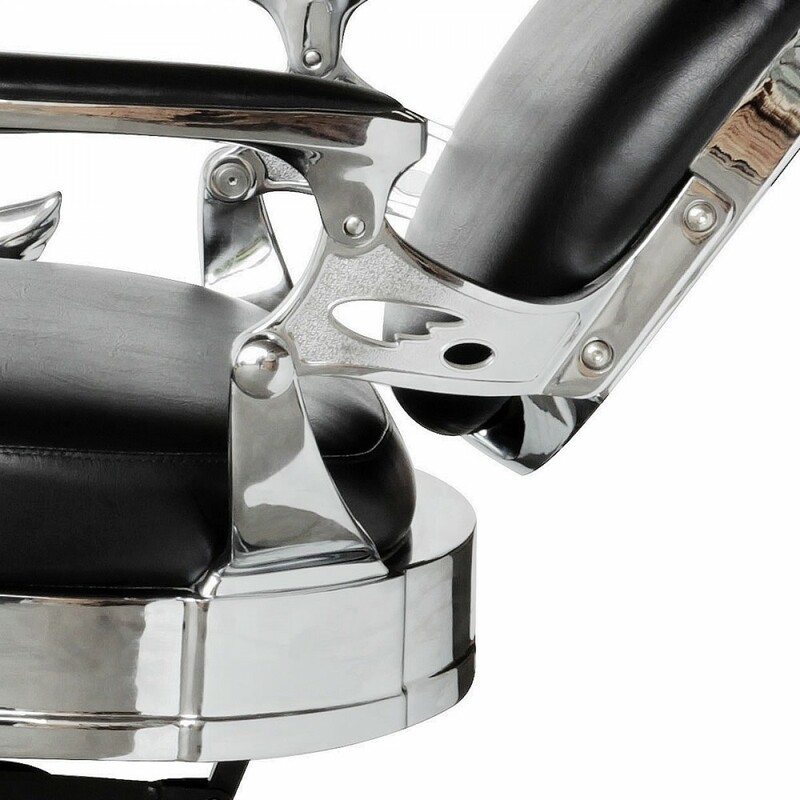 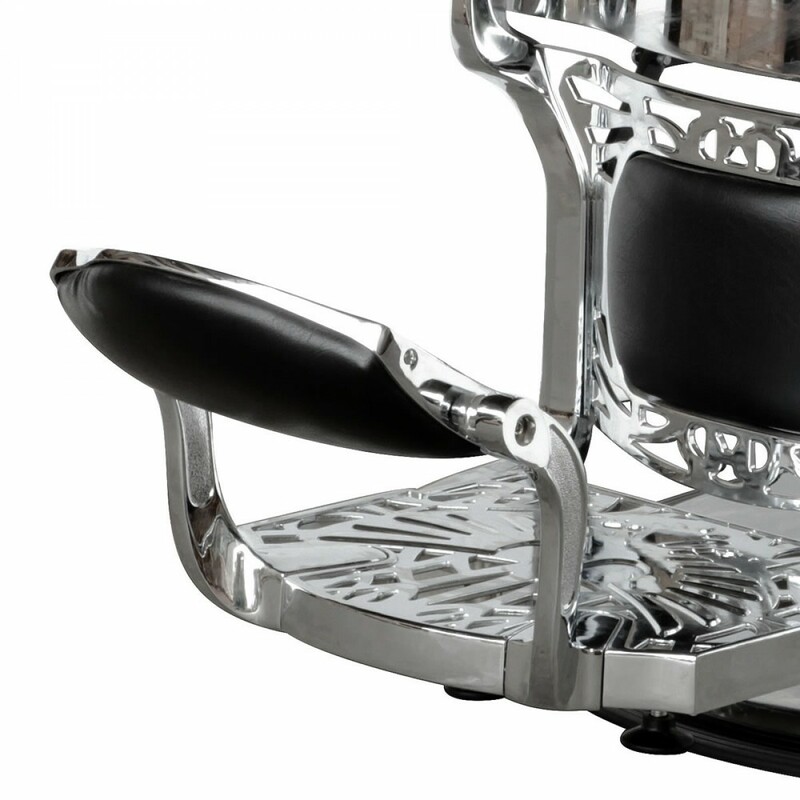 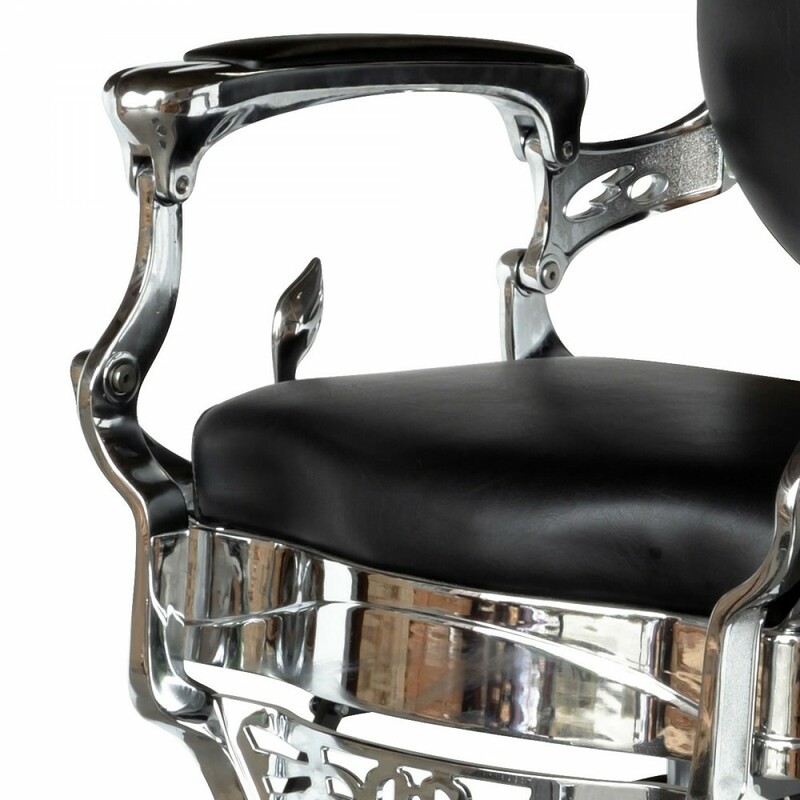 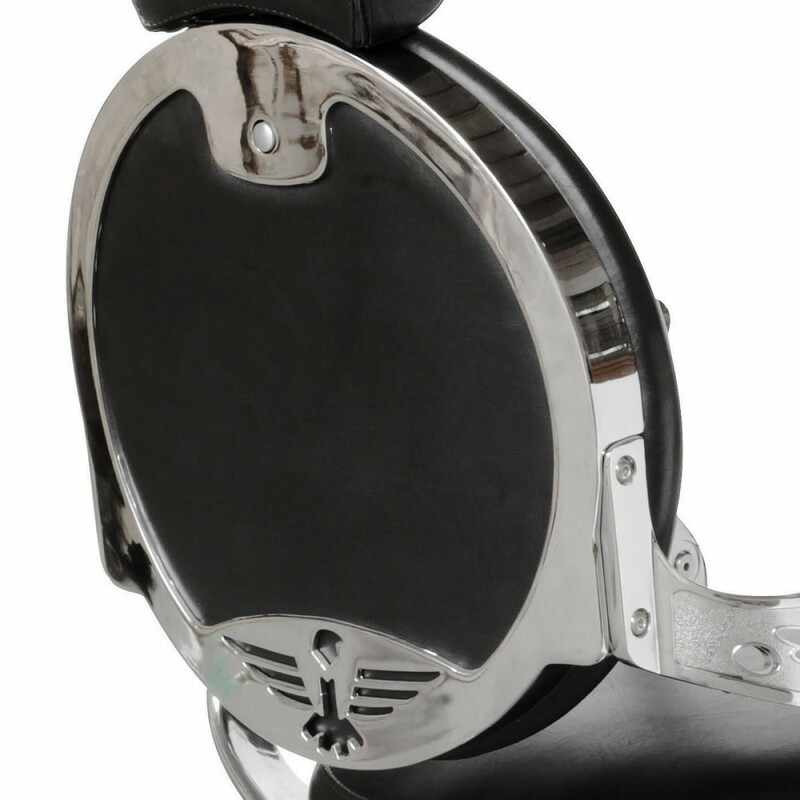 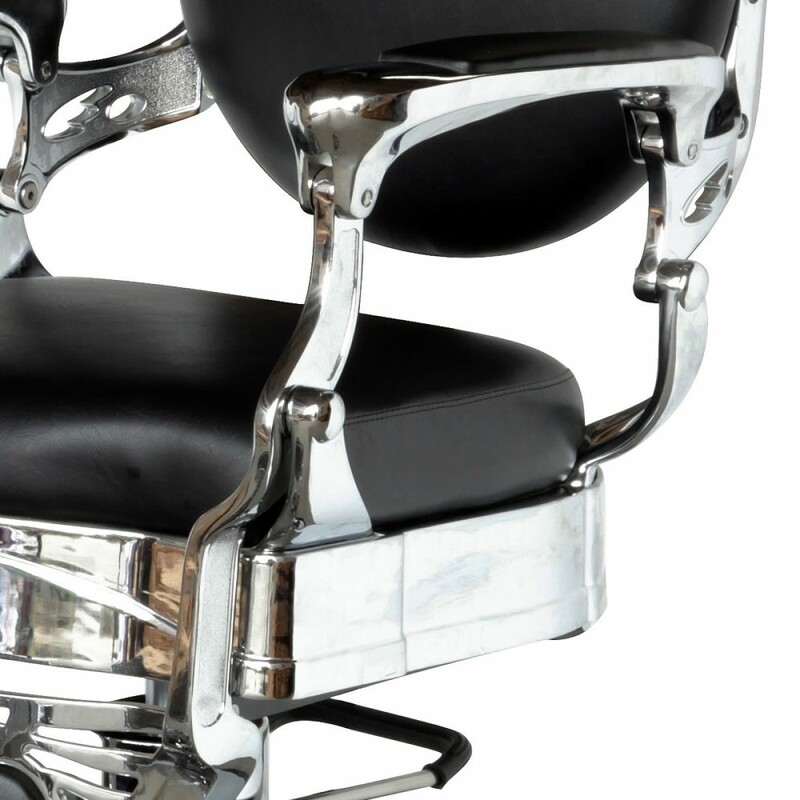 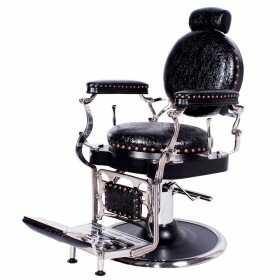 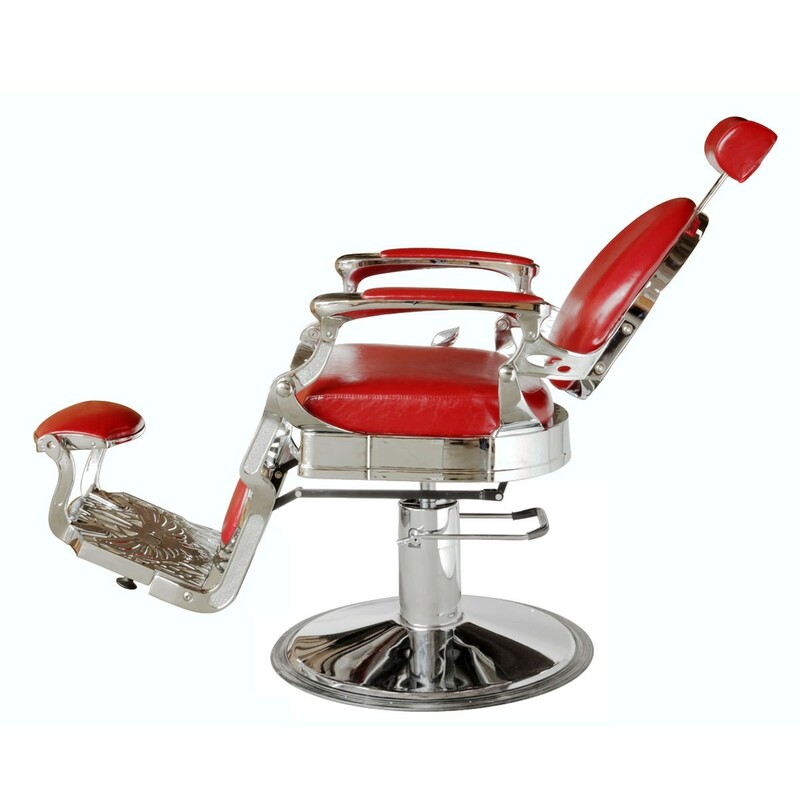 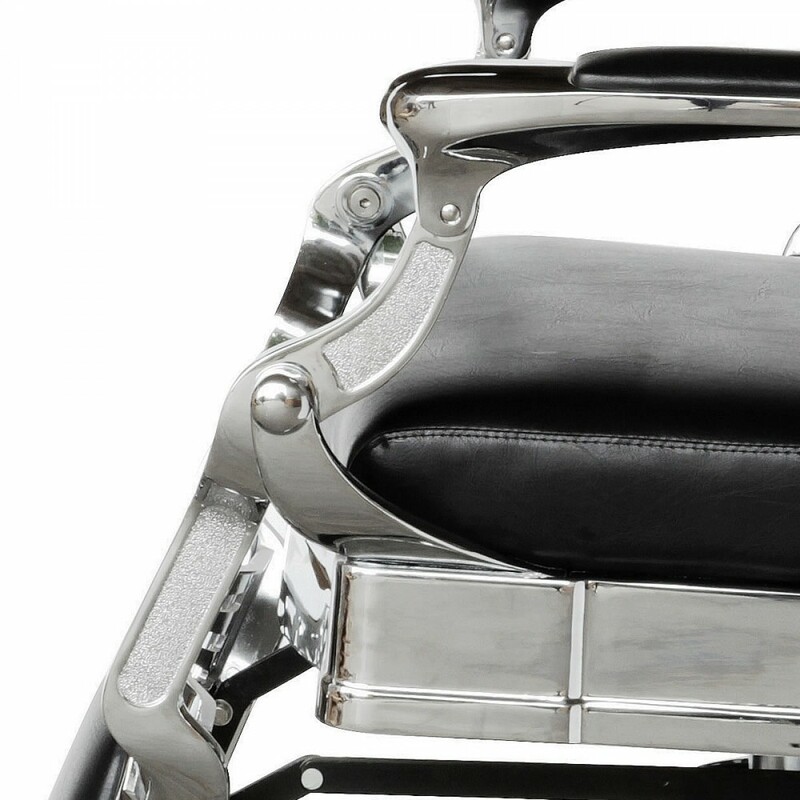 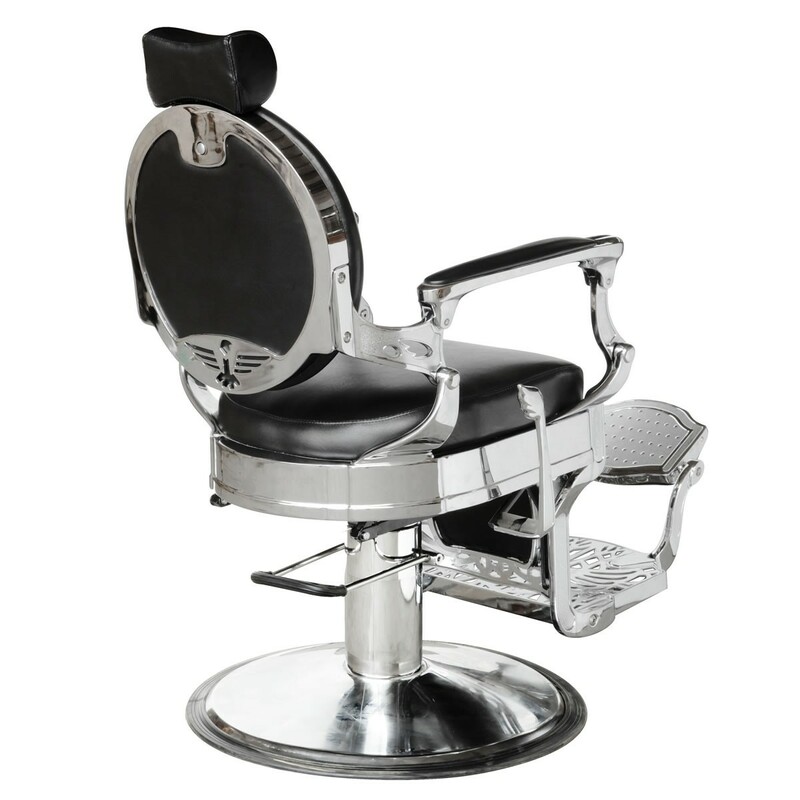 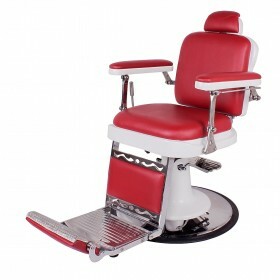 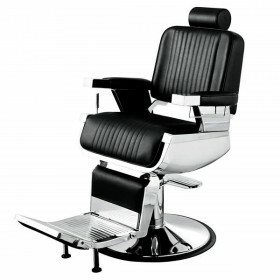 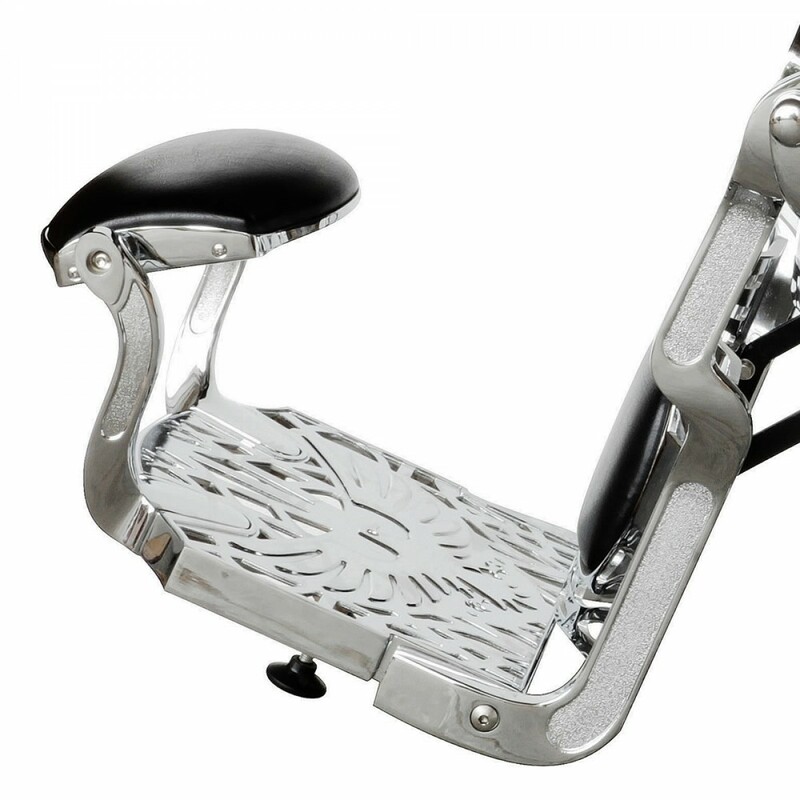 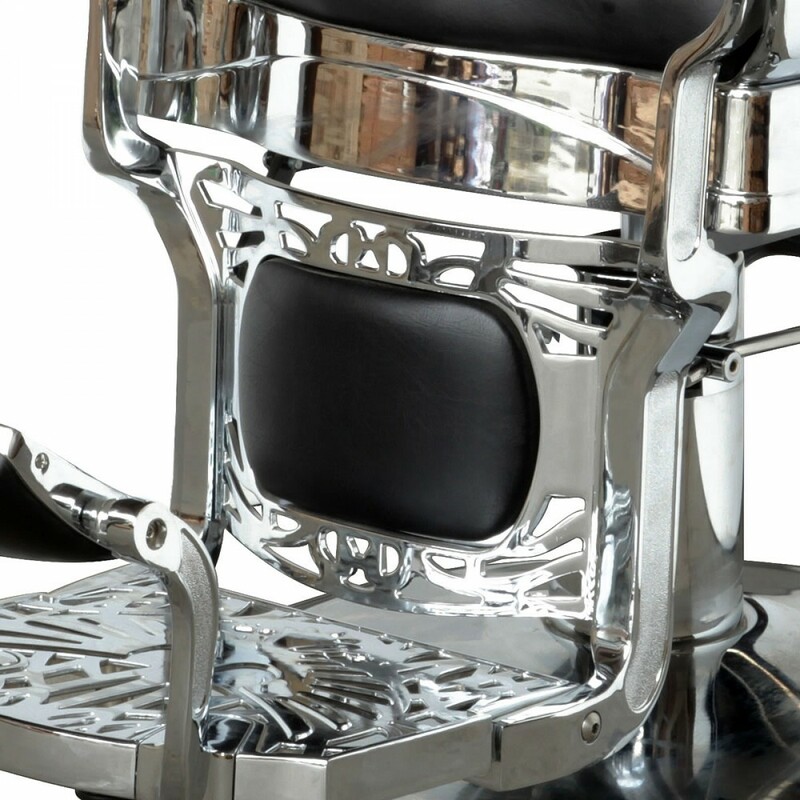 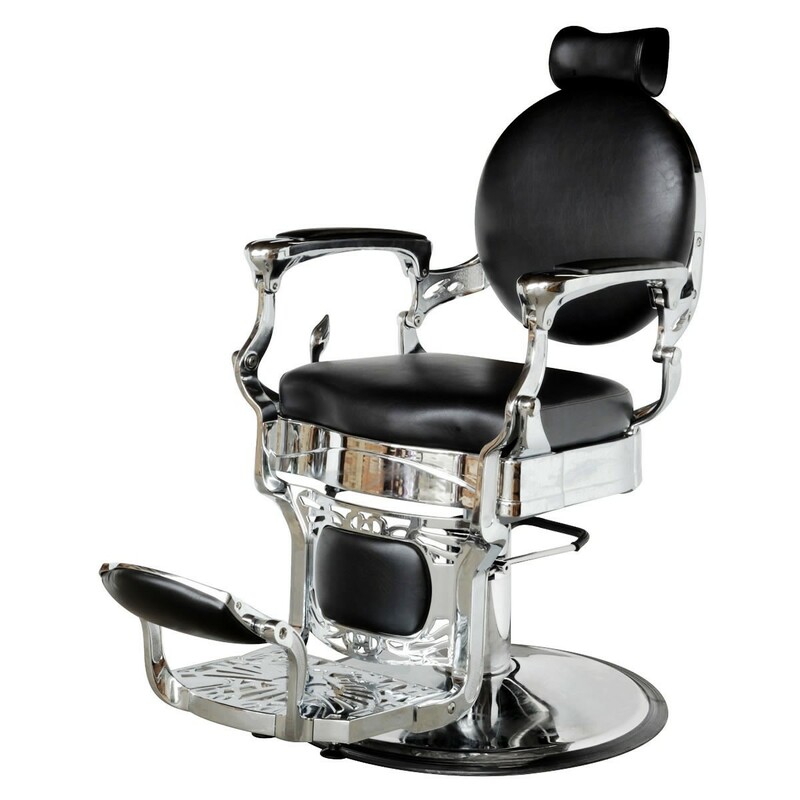 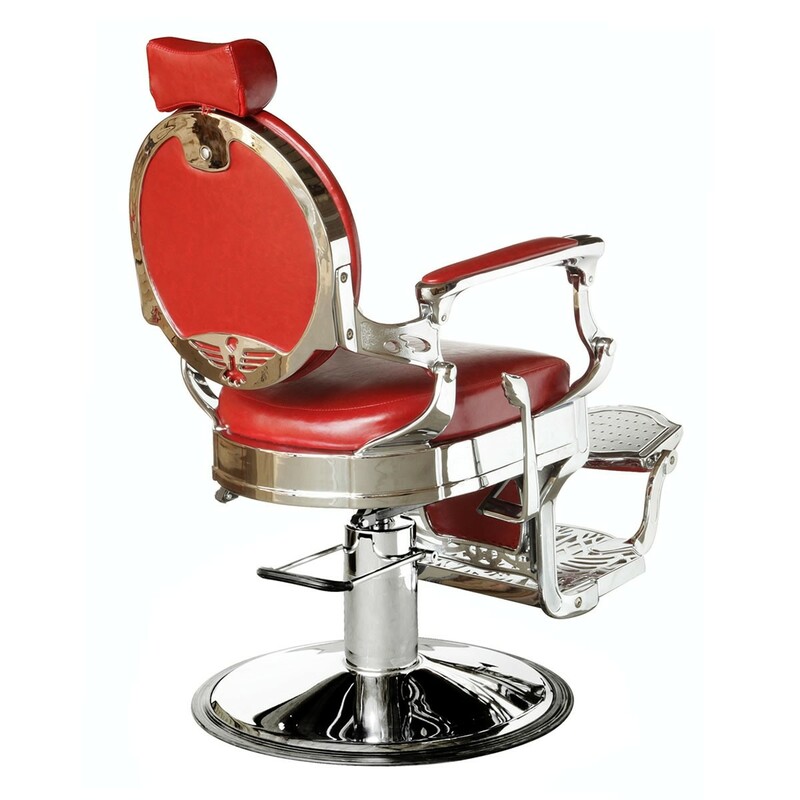 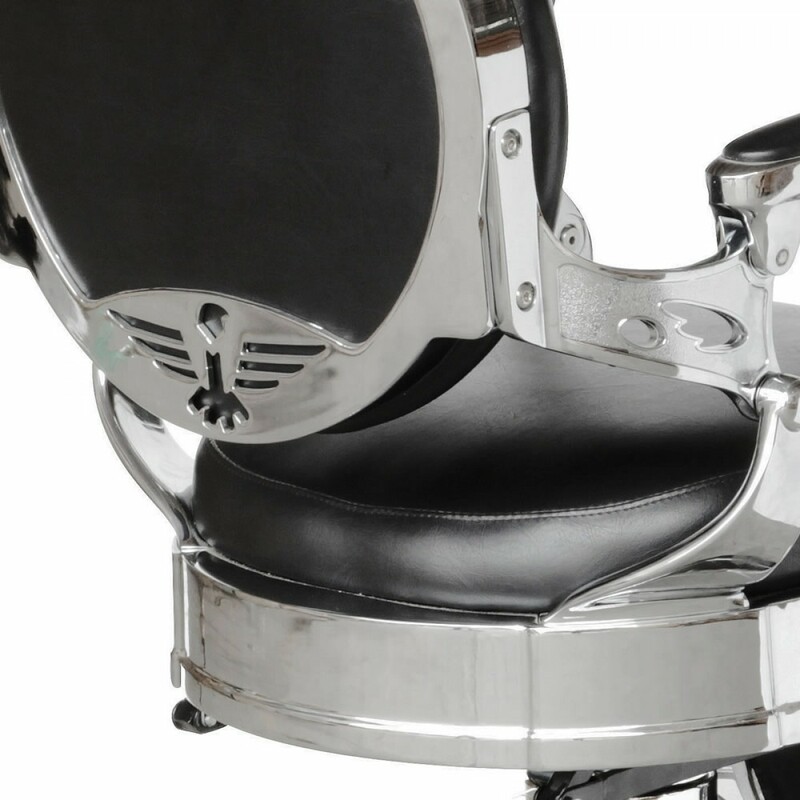 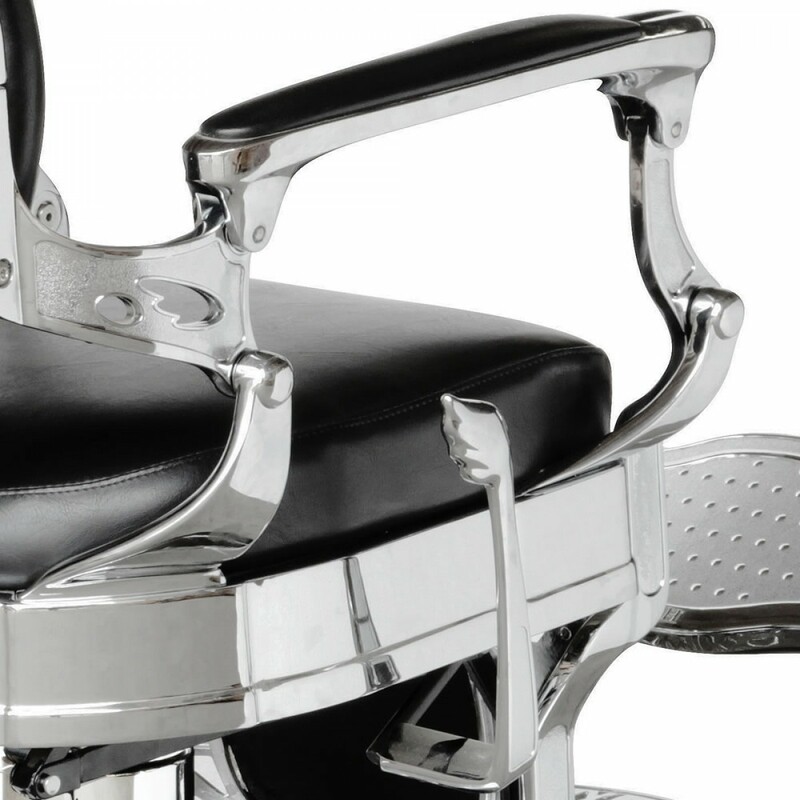 Disclaimer: The chair frame is made of cast aluminium then electroplated in chrome plating colour. 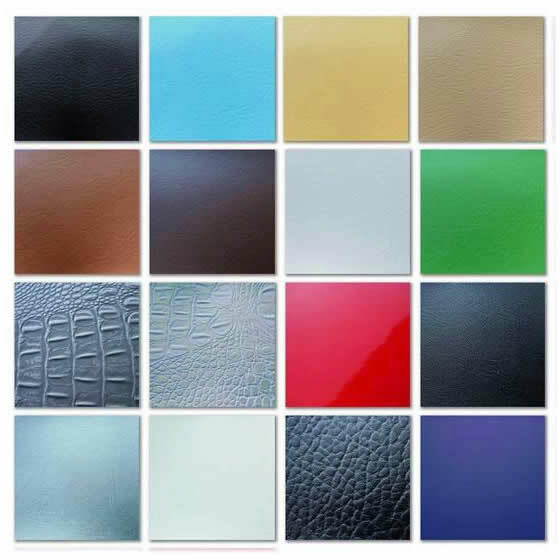 There may be small air holes on the surface of cast aluminium which leaves unavoidable imperfections in the final plating finish, such as pitting, cleavage points, scratches, etc. 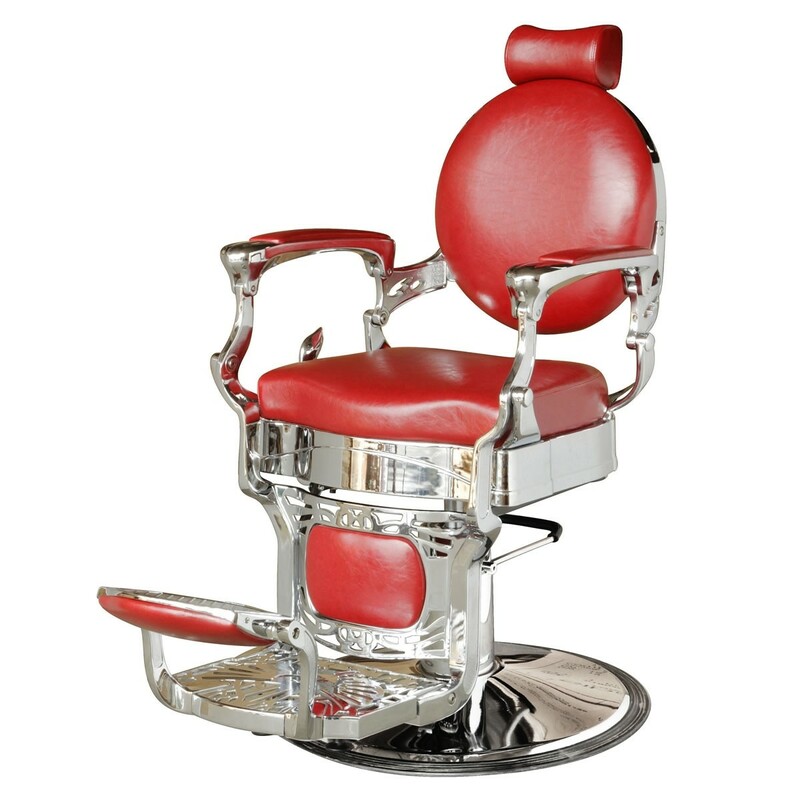 Usually such defects are within acceptable range and are not visible from 25" away. 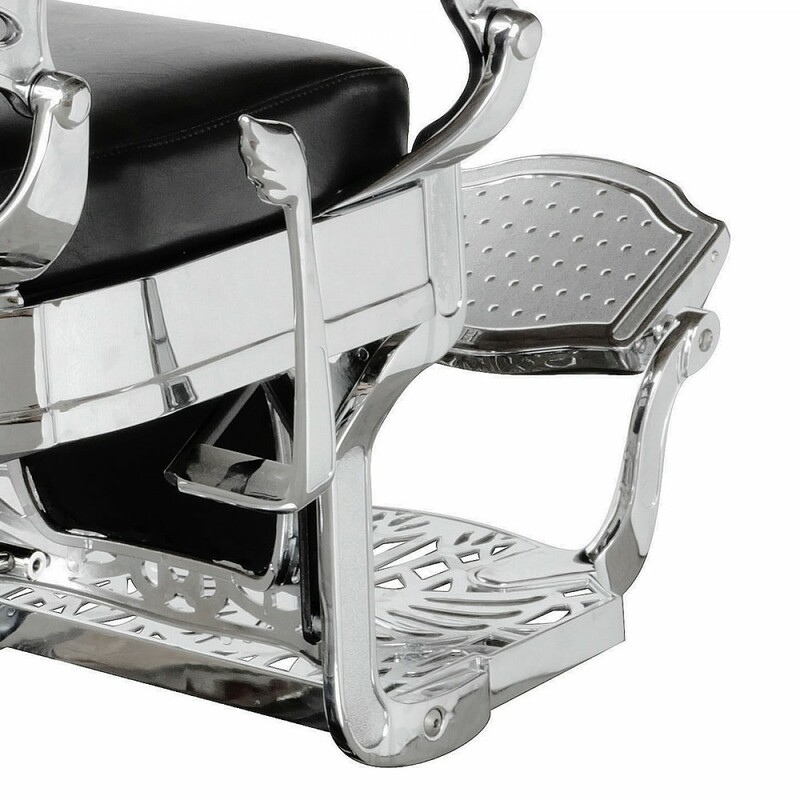 Purchasing this chair indicates you accept such minor imperfections. 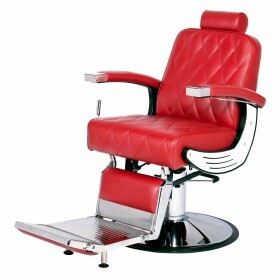 If you are in doubt please feel free to contact us to discuss. 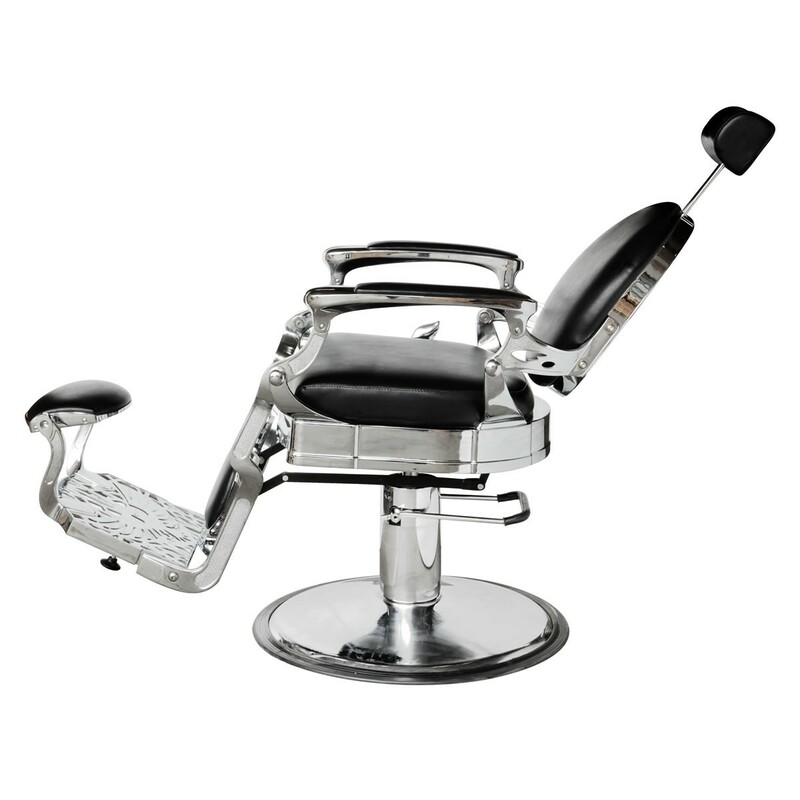 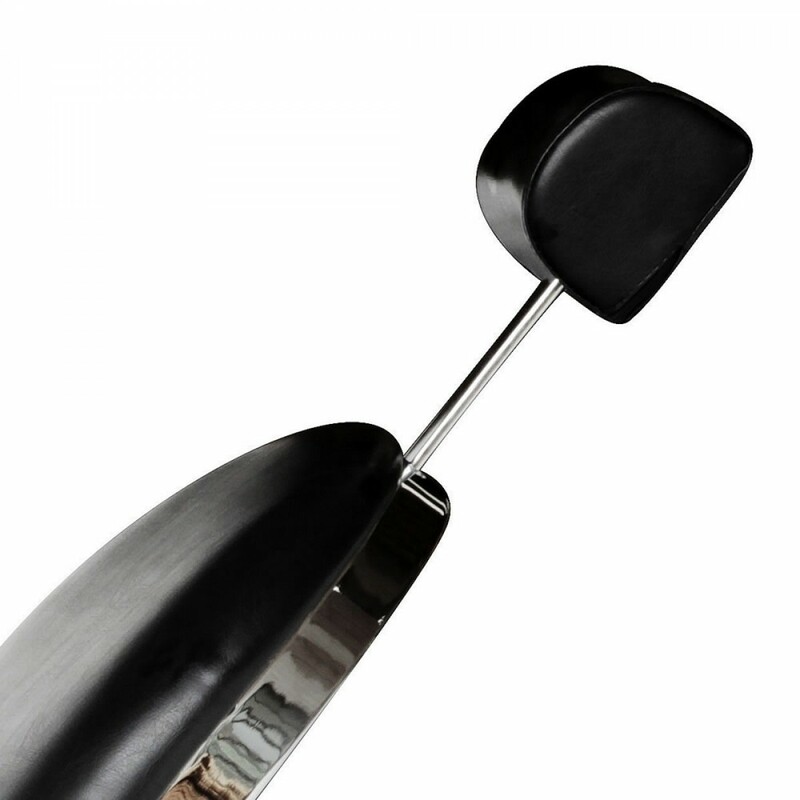 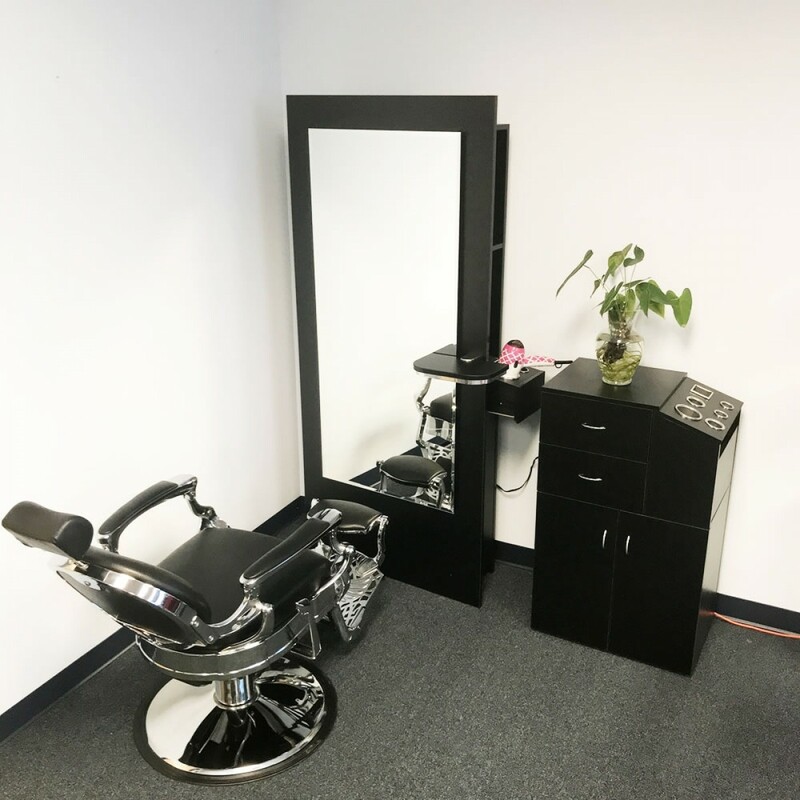 Overall Height: 42" to 49"
Seat-to-Floor Height: 21.5" to 28.5"
Height of Headrest (Fully Reclined): 36" to 42"